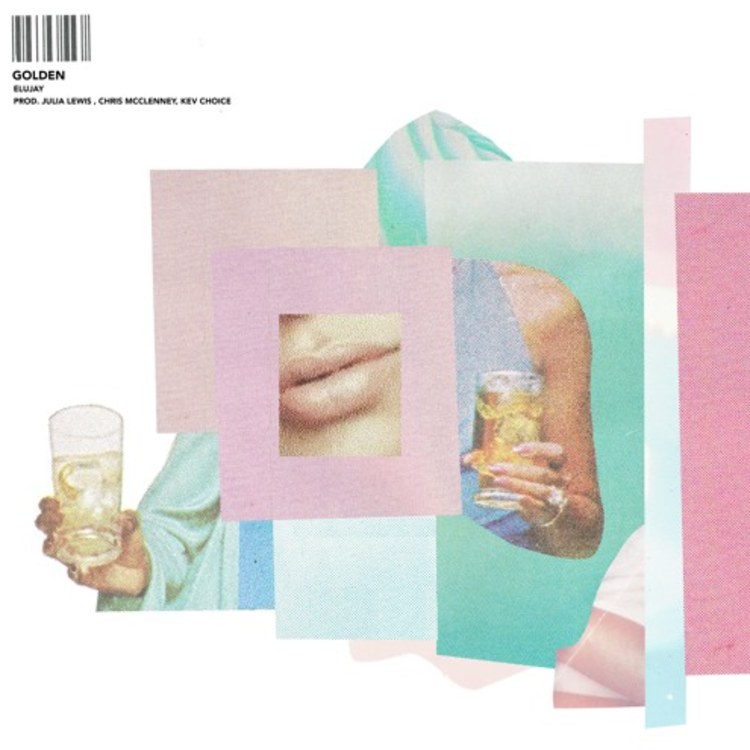 Elujay's "Golden" is golden like an ocean filled with Hennessy. Oakland rapper/singer Elujay capped a successful 2016 campaign with his debut project Jentrify. This weekend, he returned with an infectious track called "Golden" that is a guaranteed remedy to Seasonal Affective Disorder. It's an ode to a girl with skin golden like a Hennessy ocean. Produced by Julia Lewis, Kevchoice, and Chris McClenney, the song is accurately tagged as "futurehyphyfunk" on SoundCloud. The propulsive beat borrows advanced harmonies of jazz and the four on the floor beat of electronic music.... it is the cousin of Goldlink and Louie Lastic's "future bounce" concoction. Listen to "Golden" and buy it on iTunes. Follow Elujay on SoundCloud.